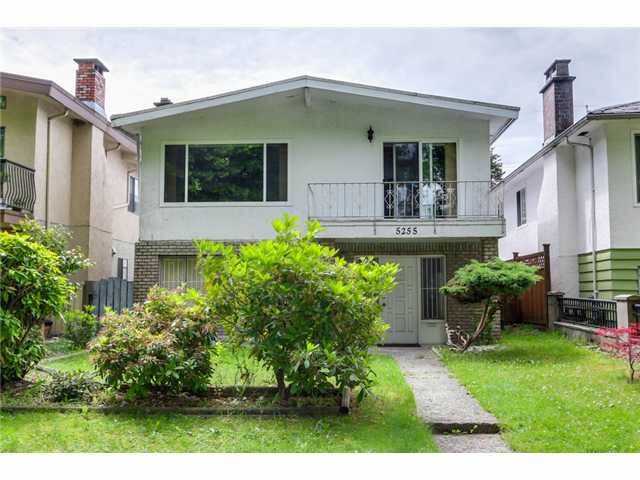 The perfect Vancouver Special right in the heart of Norquay Village. Partially renovated kitchen, flooring & bathrooms await the new owner. Double glazed windows. House is two blocks from Norquay Park on a quiet treelined street. Home hasa two bedroom suite & an inlaw suite. Hot water tank is only 2 years old. Room downstairs for an office or large den. This house will suite any size family. First showing, June 28th Sat, 2-4pm & June 29, Sunday, 2-4pm. Offers if any to be presented Friday July 4th @ 3:00pm.